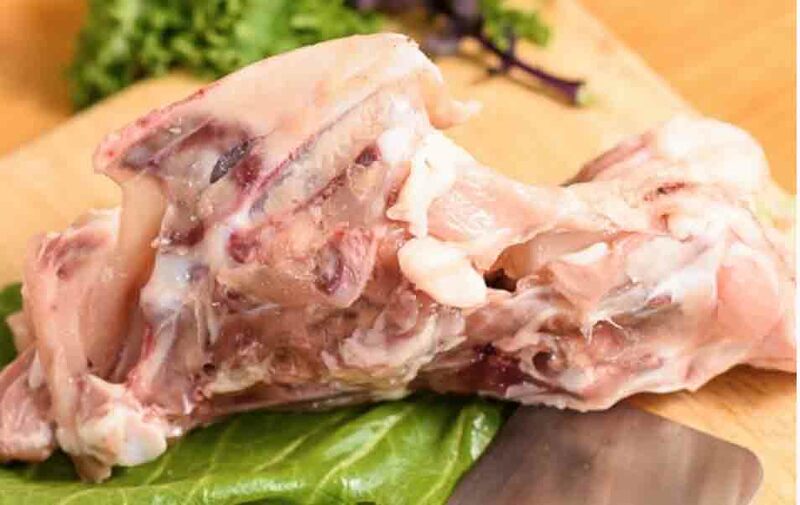 500g of Fresh Chilled Sakura Chicken Bones. 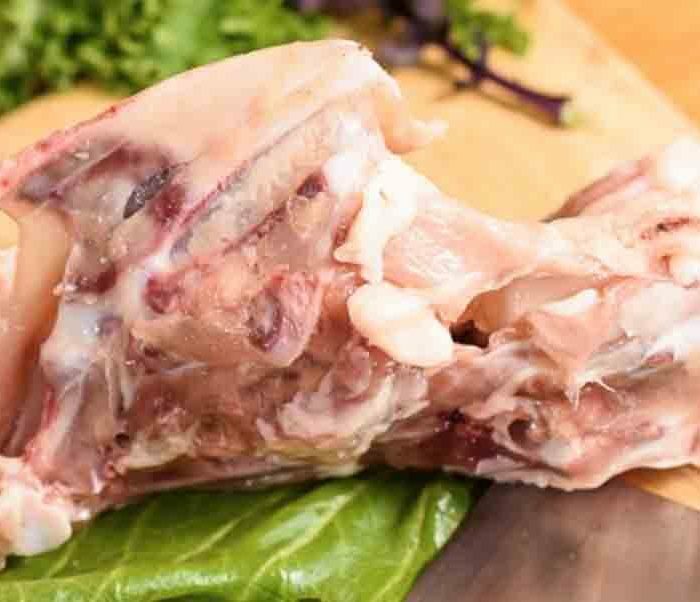 Straits Market Singapore provides fresh chicken bone farmed in the Sakura method. Sakura method is an ethical and clean process of rearing chickens while avoiding the use of growth hormones and antibiotics. The method promotes boosting the chicken’s immune system naturally by adding natural probiotics/ lactobacillus in their diet along with temperature stabilizing fans, and a dose of daily Mozart. No joke! The chickens are listening to Mozart while grazing in an enclosure the size of a football field, around 125 m long and 15 m wide. The farm is quieter than others which is a sure indicator that the chickens are under hardly any stress and, therefore, happy chickens. Our local farm uses the American chicken which is grown to 45 days or longer to reach 1.3 kg and above, respectively.